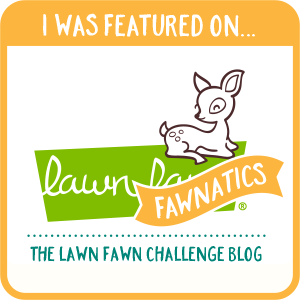 Not sure if you knew but January is Thyroid Awareness Month and the purpose of this blog hop is to raise awareness about Thyroid diseases and problems . Milka was so sweet to organised this blog and she gathered 26 designers all over the world that will share their creations starting from 5th January till 30th January . 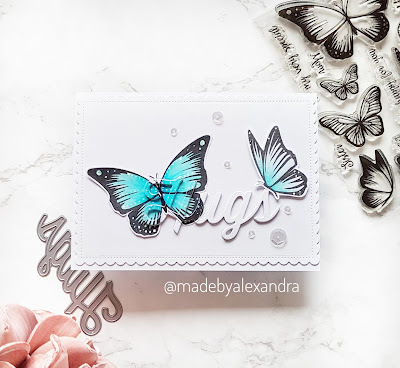 Here is the card that I've created inspired by the fact that the Thyroid looks like a butterfly , I took the Butterflies stamp set from Avery Elle and colored using Spectrum Noir markers. 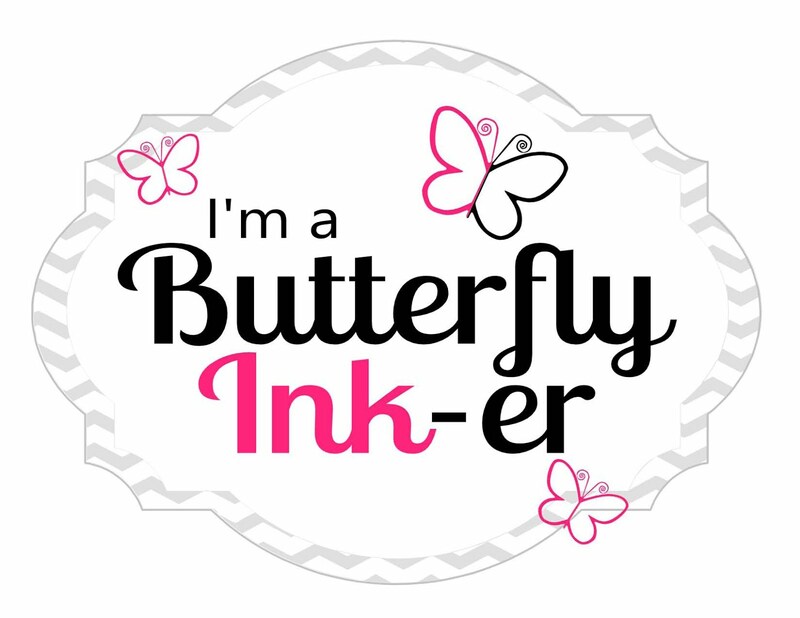 Next I glue the larger butterfly on my panel which was die cut using Create a smile Scalloped rectangles dies and after that I took the Twice the Hugs die cut from My Favorite things and die cut into the panel. Also die cut the same die several times from white cardstock and stack them together to create dimension.